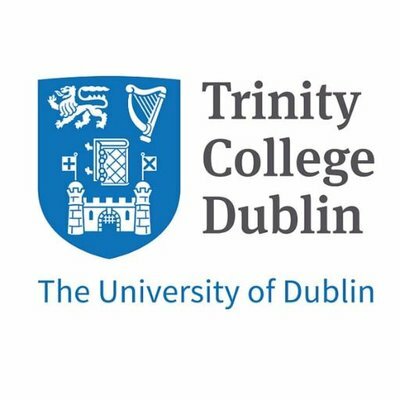 The Trinity Business School, Ireland is offering the Fully Funded International Scholarship Program to International students who are looking to acquire a degree program at the Institution. Value Of Scholarships: The scholarships comprise the full tuition fee per year, and a stipend of €17,000 per annum for up to 3 years. Step 1: Contact Professor Sinéad Roden ([email protected]) and Professor Yufei Huang ([email protected]) with your up-to-date CV, transcripts (or record of results to date) and a well-developed research proposal to discuss your fit to the PhD position.